Bill Muirhead and Chip Gaylor established the firm Muirhead & Gaylor in 1992. Prior to practicing law, Bill was a bank trust officer and an elected official in Sarasota County, serving on the Sarasota County Commission, Sarasota County School Board, and the Sarasota Memorial Hospital Board. Community service is extremely important to the culture of the firm. 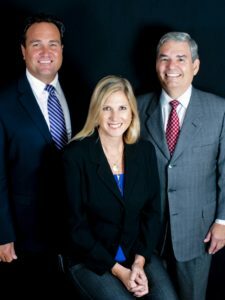 Through a merger with attorney David Steves, the firm expanded to Sarasota in 1997 and became Muirhead, Gaylor & Steves. Attorney Beth Waskom joined the firm in 2006, after 15 years as an estate trust administrator with SunTrust and Northern Trust. In 2010, the firm was rebranded as Muirhead, Gaylor, Steves & Waskom P.A. Our clients are unique individuals and families. We are committed to providing the highest quality legal services while bringing clarity to the often complex and highly personal issues of estate planning. We strive to be leaders in our field and to forge enduring relationships with our clients as we contribute to the well-being of our community. Muirhead, Gaylor, Steves & Waskom is all about our community, and it shows. We “practice what we preach” and embrace the power of charitable giving as a tool in tax planning and community building. The diverse interests and concerns of our attorneys are reflected in the many philanthropic organizations where we donate our time, money, and expertise. One of our core values at Muirhead, Gaylor, Steves & Waskom is bringing clarity to the complex and personal issues of estate planning for our clients. We hope this helps. Please contact us with any questions you may have. Beth Waskom received her B.A. from the University of Florida in 1988 and her J.D. from the University of Florida Levin College of Law in 1991. 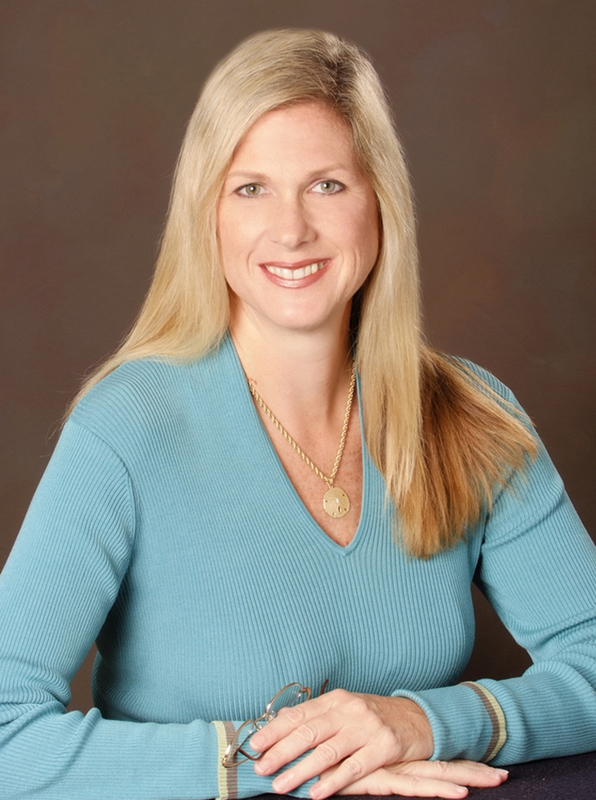 Beth is a member of the Florida Bar Association and the Sarasota County Bar Association, and is a member of the Real Property, Probate, and Trust Law Section of both bar associations. She is the Past President of the South County Division of the Sarasota County Bar Association and is a member of the Venice Estate Planning Council. David A. Steves was born and raised in Cincinnati, Ohio. He graduated from the University of Cincinnati and the Salmon P. Chase School of Law, which originated in Cincinnati, but is now part of the Northern Kentucky University. 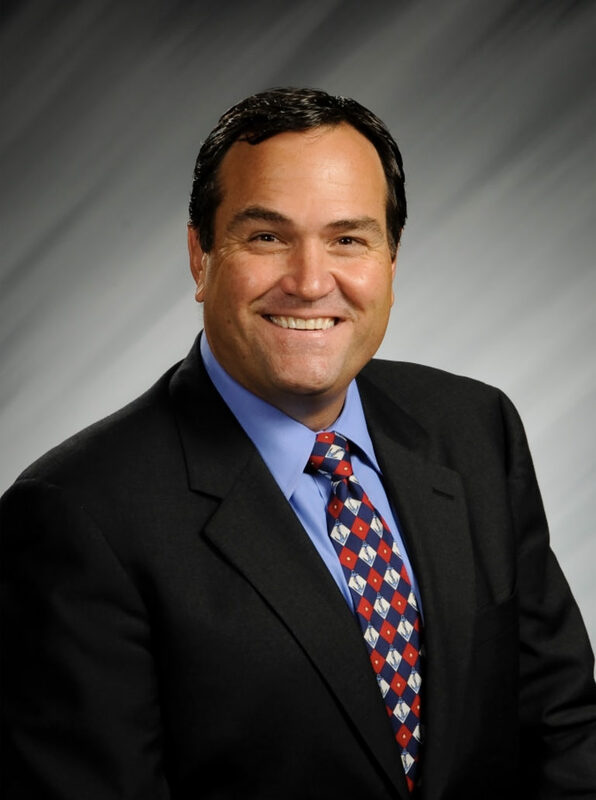 He focuses his practice in Wills, Trusts, Estate Taxes and Estate Planning, and represents charitable organizations. David is admitted to both the Ohio Bar and the Florida Bar, where he is a member of its Tax and Estate Planning section. He is a member of the Sarasota County Bar Association, as well as the American Bar Association, and serves in its Real Property, Probate and Trust Law section. 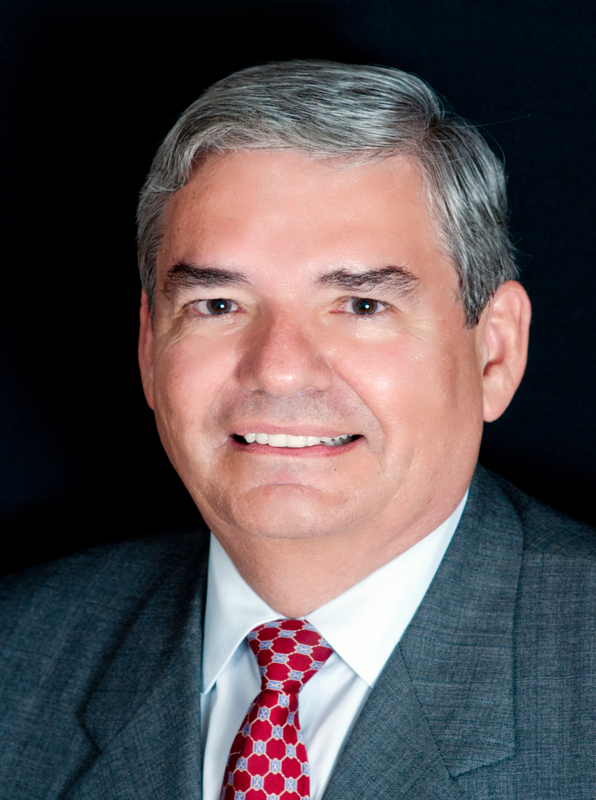 He is a member of the Southwest Florida Estate Planning Council and the Southwest Florida Planned Giving Council.